#AugustReviews: Write a #Book #Review! I’m joining in Rosie Amber ‘ s initiative, which has been widely supported by the book blogging community, authors and reviewers in general, to make August an Amazon Review Month #AugustReviews. The following post is partly copied from Terry Tyler ‘ s Blog post on 28th July (I couldn’t find the reblog button). 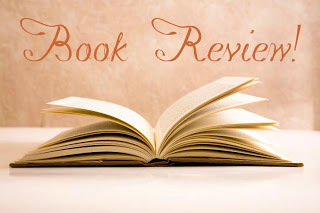 On Monday 25th July, book blogger Rosie Amberwrote this post encouraging readers and writers alike to post a short review on Amazon for any book they’ve read and enjoyed ~ following this up, I’m starting this initiative along with other writer-bloggers includingRosie, Cathy from Between The Lines, Barb Taub, Shelley Wilson and Alison Williams. *Please note* #AugustReviews is not for own book promotion. There are plenty of other opportunities all over the internet for you to market your books; this is not one of them. Please respect this! The idea is that, during August 1st, everyone who reads this uses their Amazon account to post just one review on one book that they’ve read (but feel free to carry on if you get in the swing!). You don’t even have to have read it recently, it can be any book you’ve read, any time. The book does not have to have been purchased from Amazon, though if it is you get the ‘Verified Purchase‘ tag on it; however, if you download all your books via Kindle Unlimited, as many do these days, they don’t show the VP tag, anyway. Would you like to tell the Twittersphere about your review? If so, tweet theAmazon link to it with the hashtag#AugustReviews ~ and thank you! 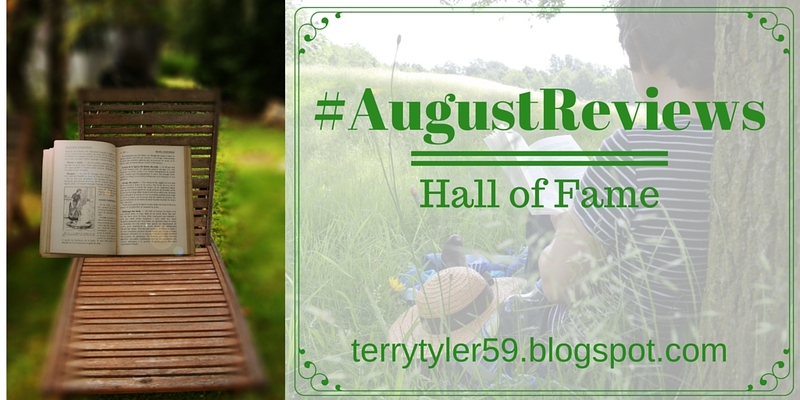 I will do one blog post a week featuring these links: The #AugustReviews Hall of Fame(thank you, Barb!). Please note, Amazon links only ~ not your blog, or any other site on which the review is posted ~ this initiative is all about encouraging people to write views onAmazon. Thanks! If you have a blog and would like to spread the word about #AugustReviews, please feel free to copy and paste this blog post, provide the link to it, re-blog it, or whatever ~ many thanks. Happy Reading and Happy Reviewing!